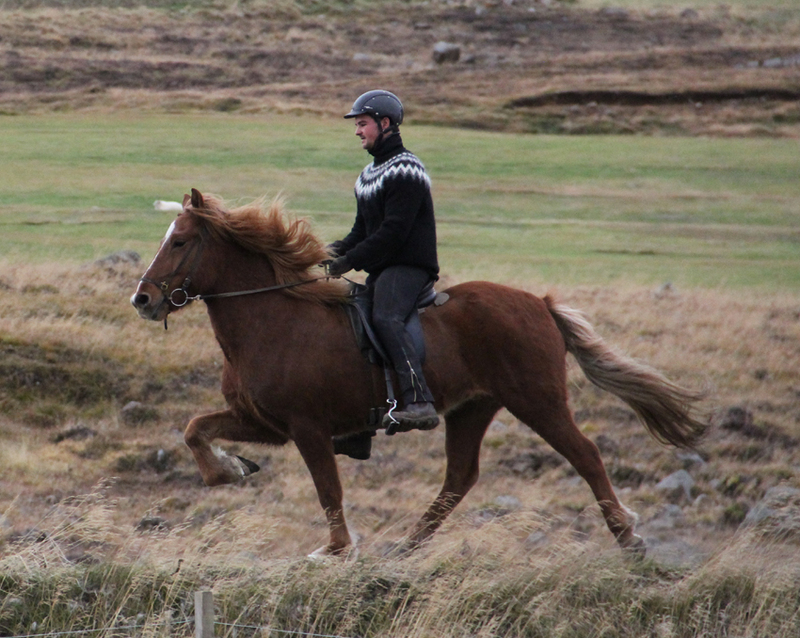 Björgun er alveg þæg og traust, hágeng og rúm á gangi, frábært brokk og stökk og mjög gott tölt. 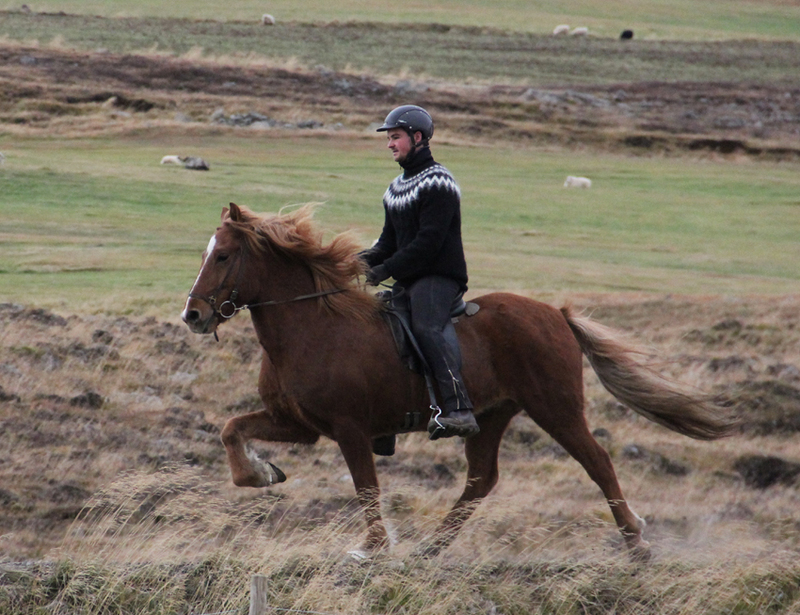 Hefur skorað hátt í gæðingakeppni barnaflokki. 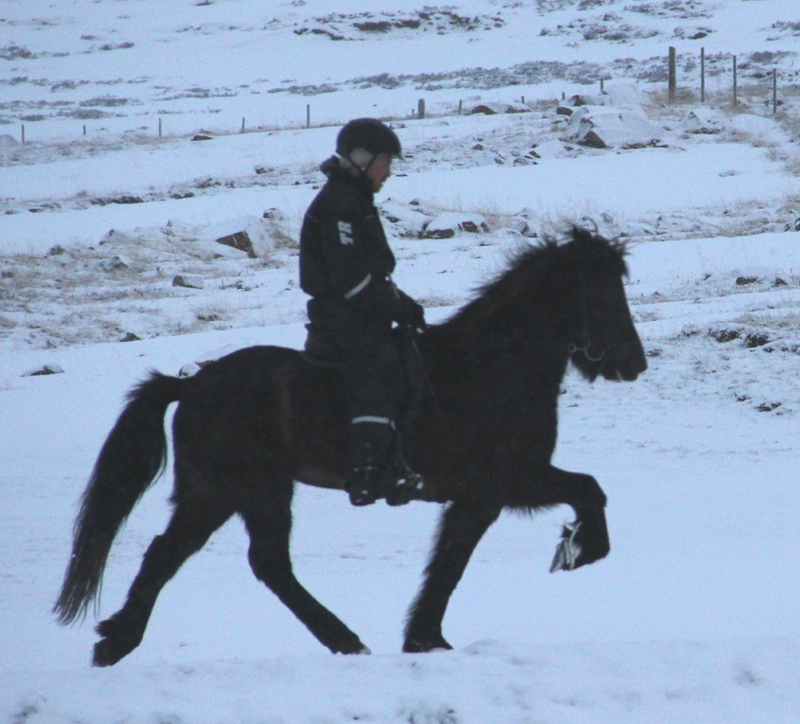 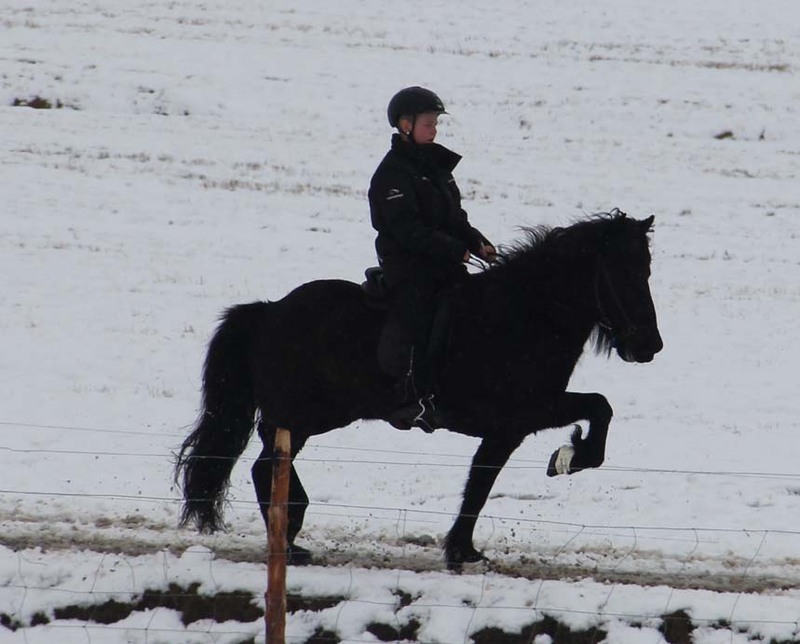 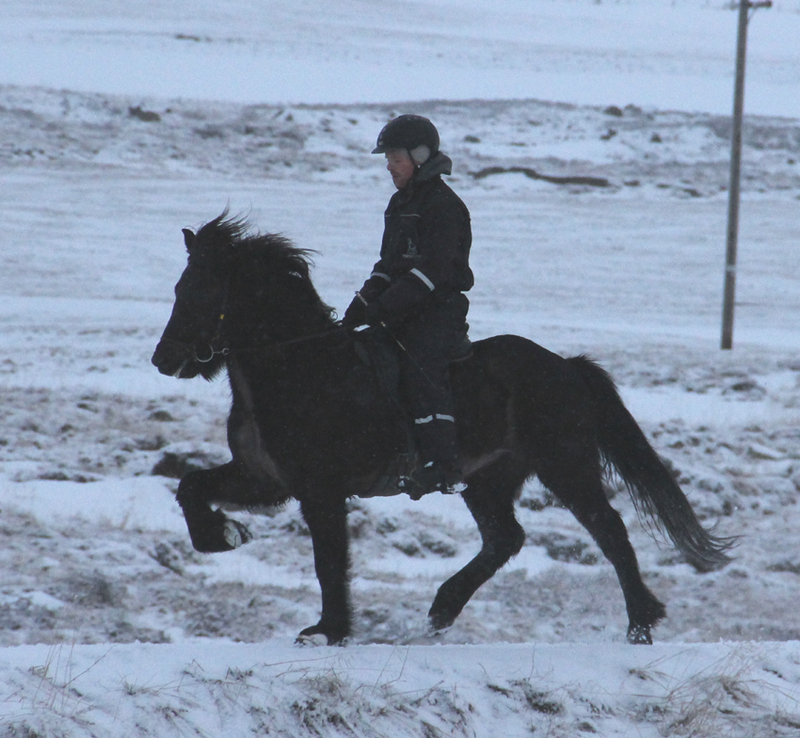 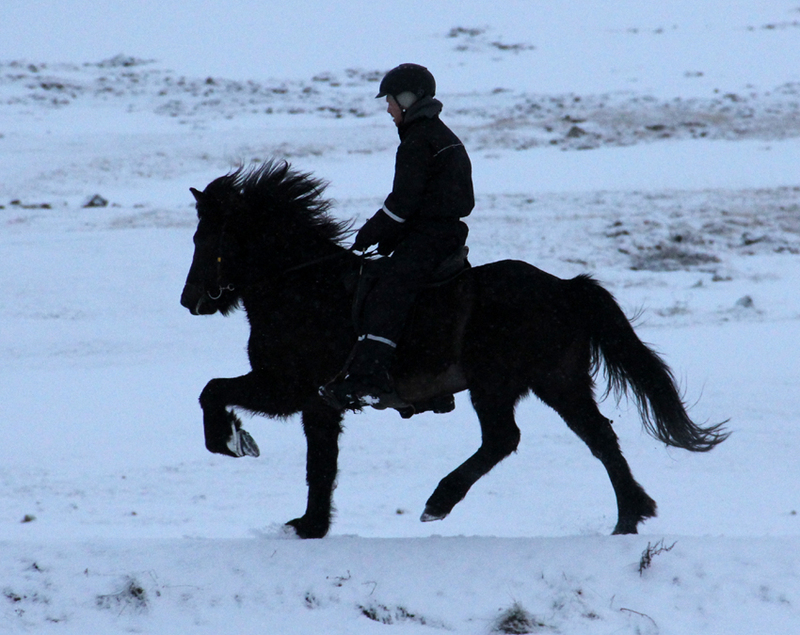 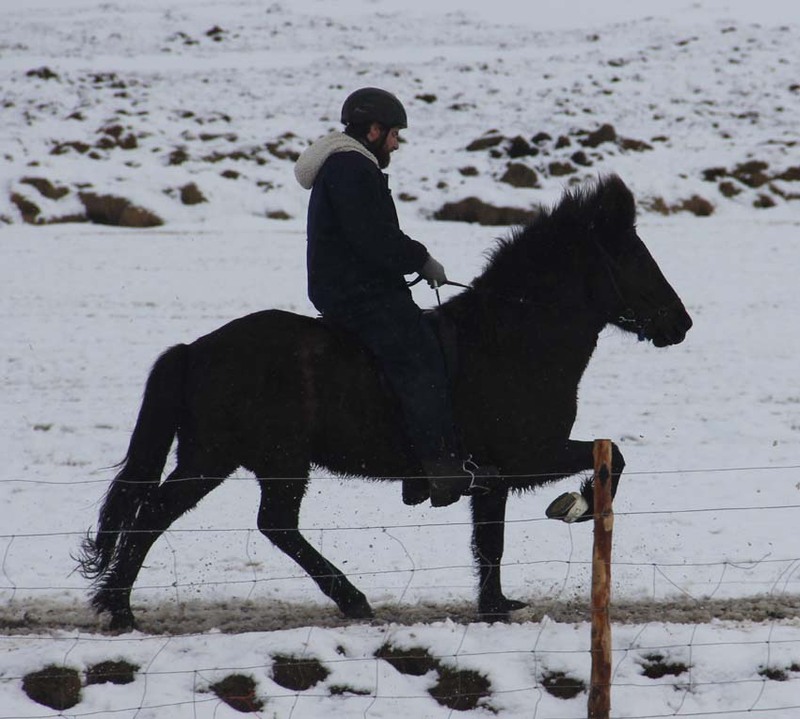 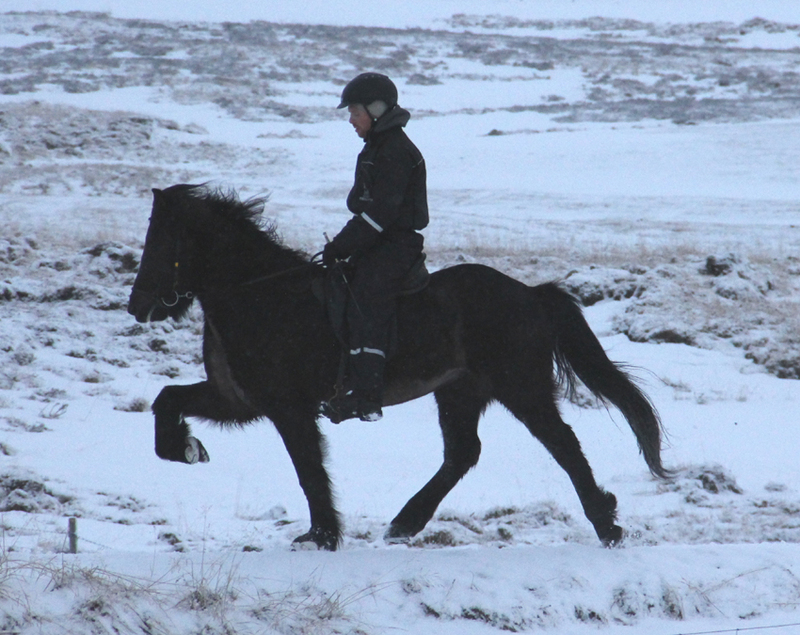 Björgun is really nice mear, she has great gaites and high movements and is for everybody to ride. 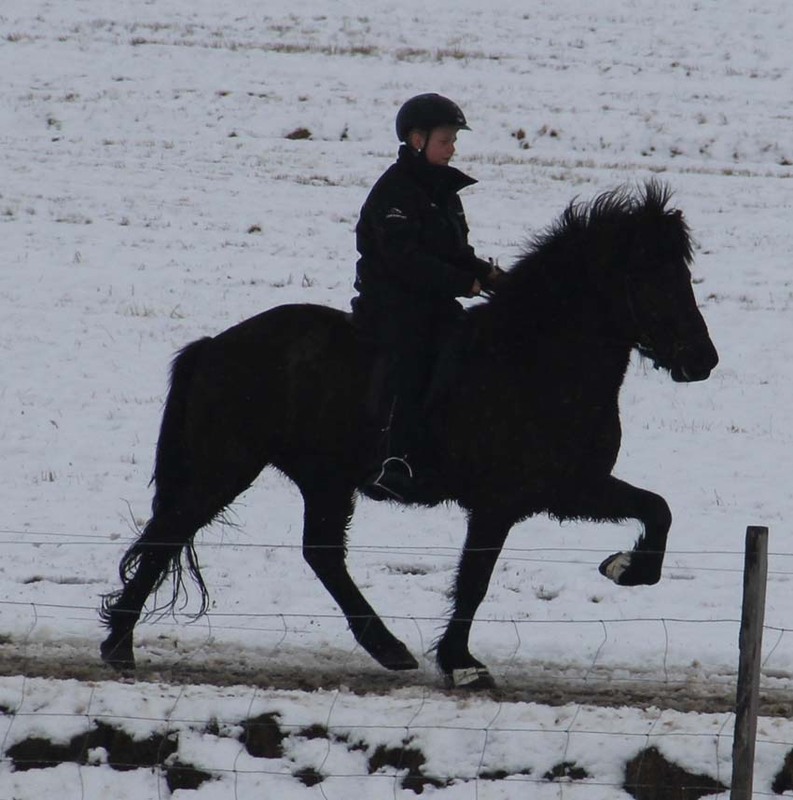 She has been going good in compititions. 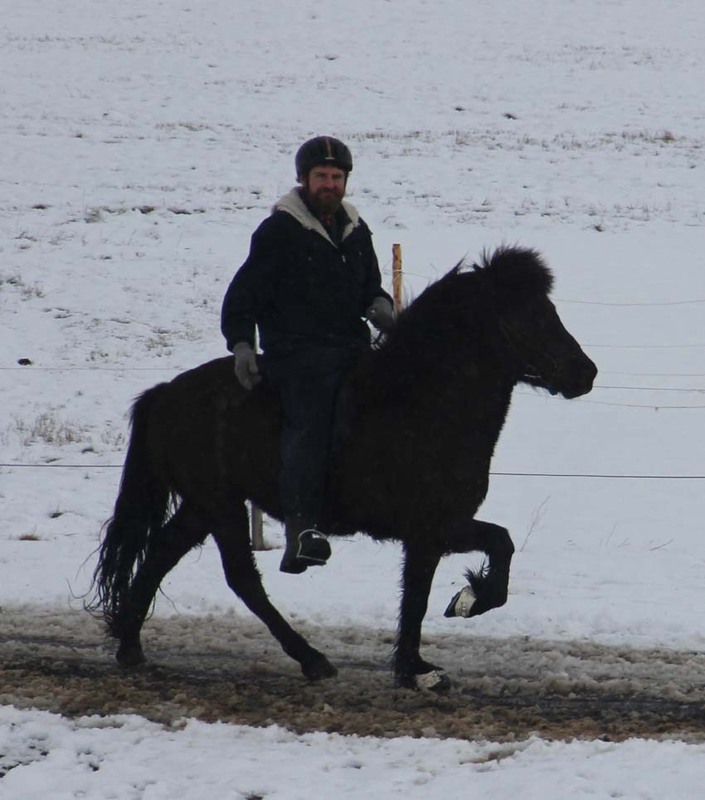 Dauðþægur og skemmtilegur reiðhestur, góðar gangtegundir. 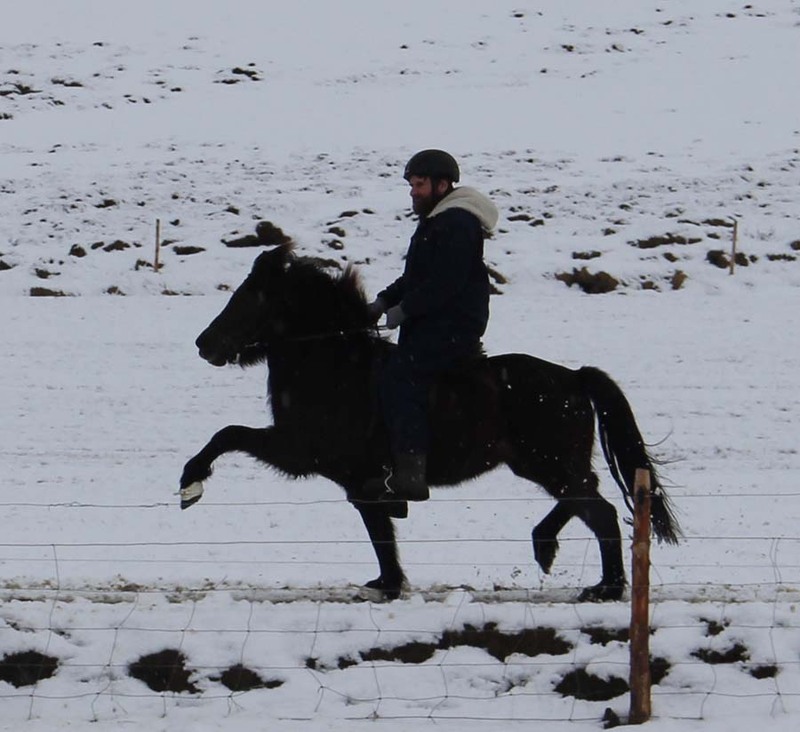 Really nice horse for everybody to ride. 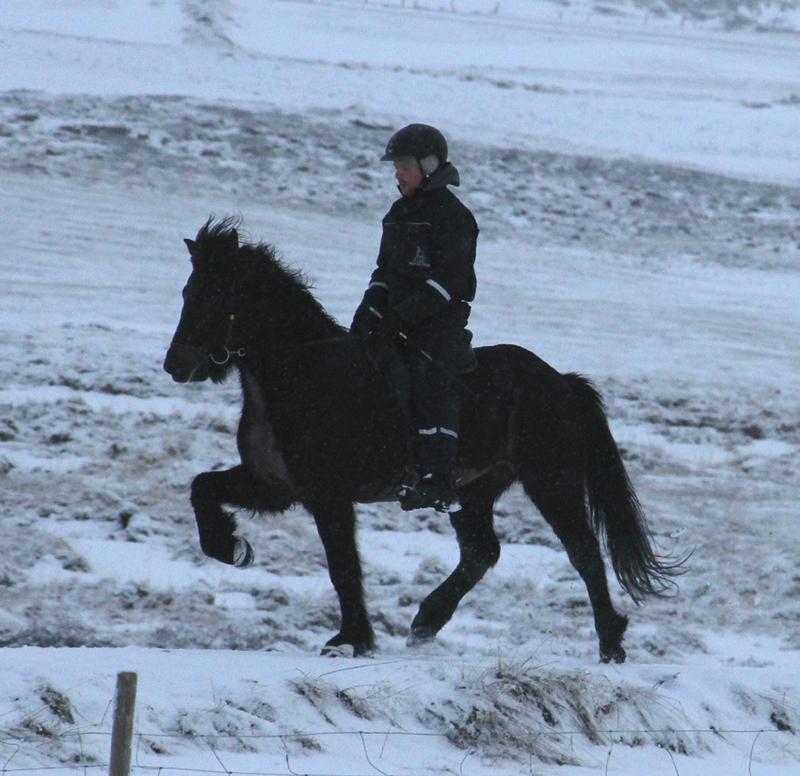 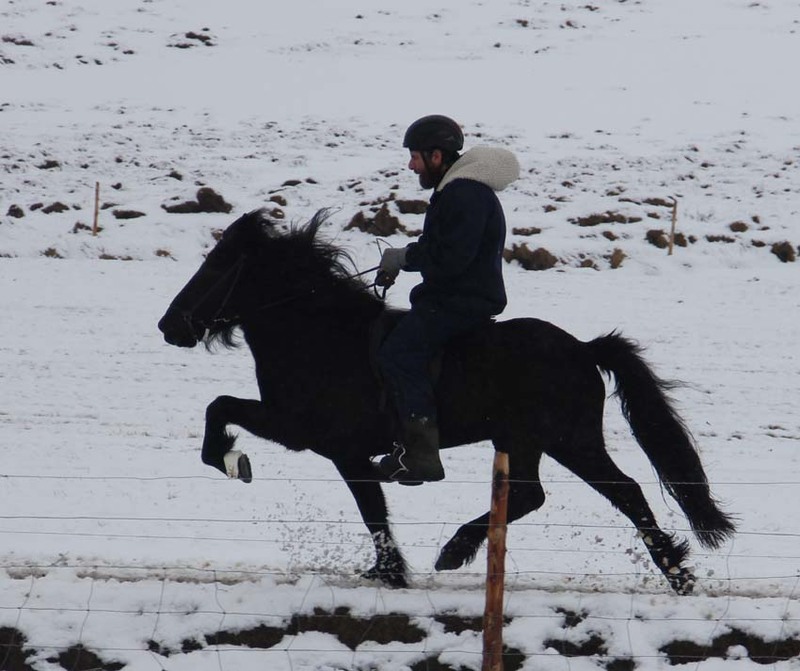 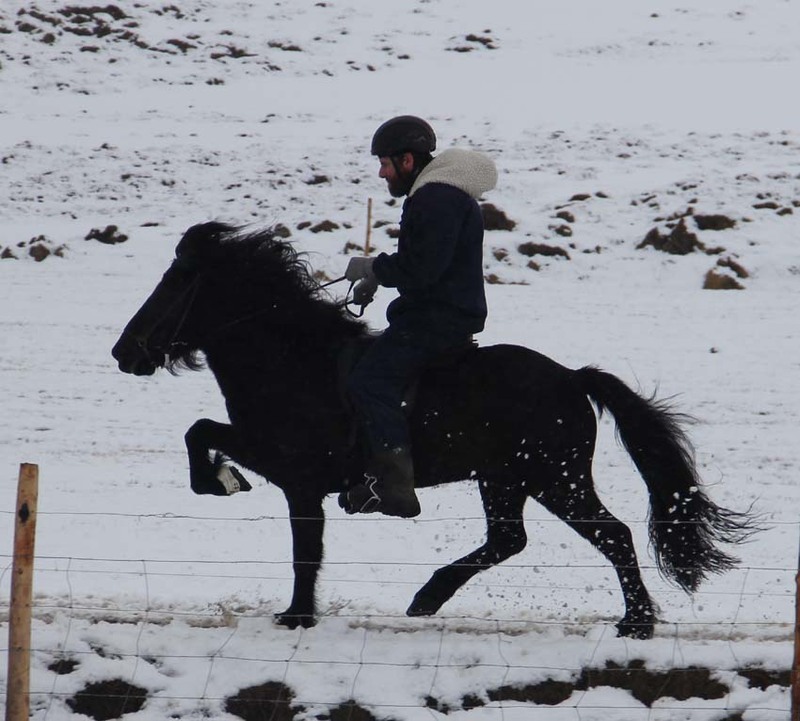 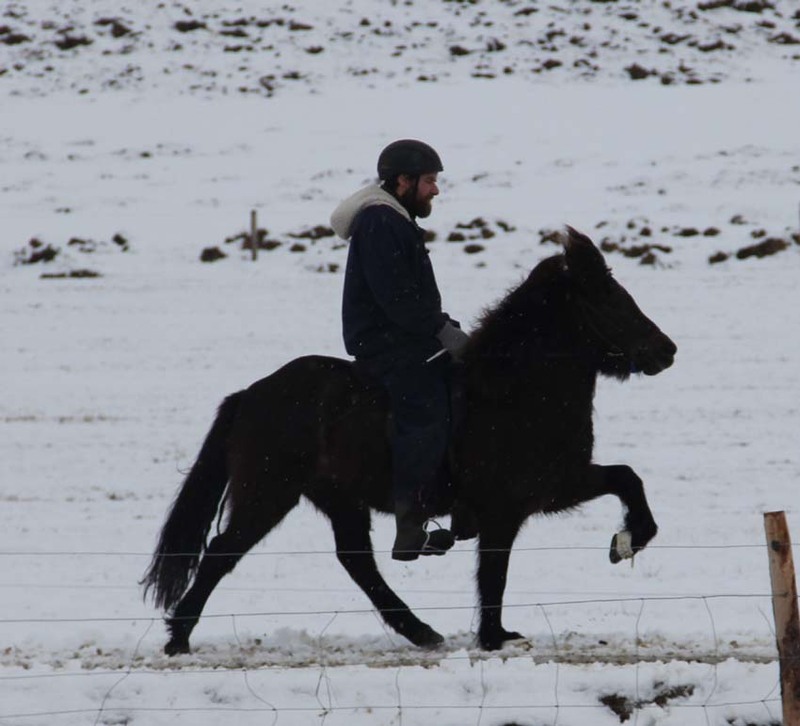 Really good fivegaited mare, beutiful and all gaites good and even. 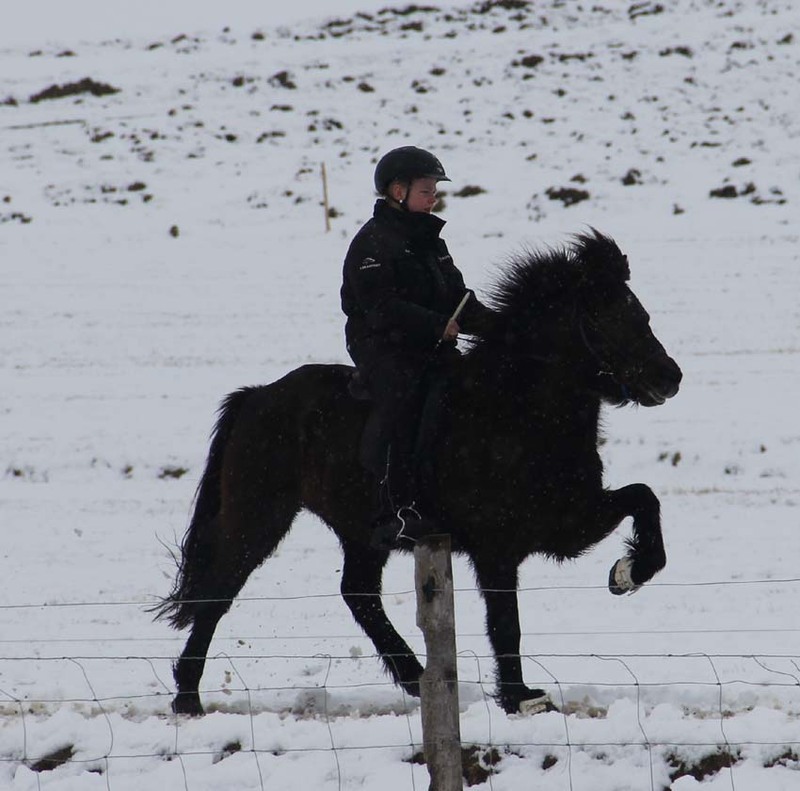 Great compitition horse. 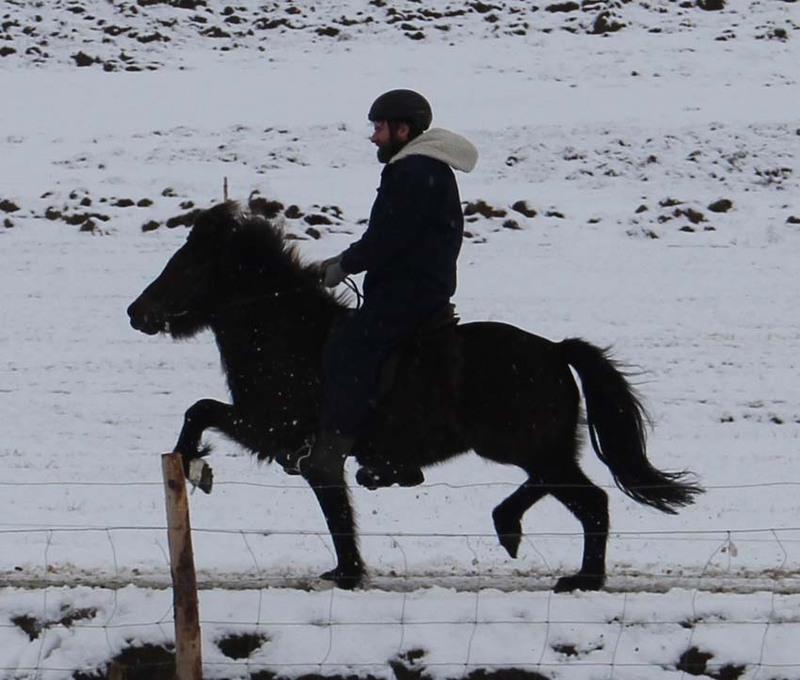 Móna er á 6 vetra, viljug og mjög ganggóð. 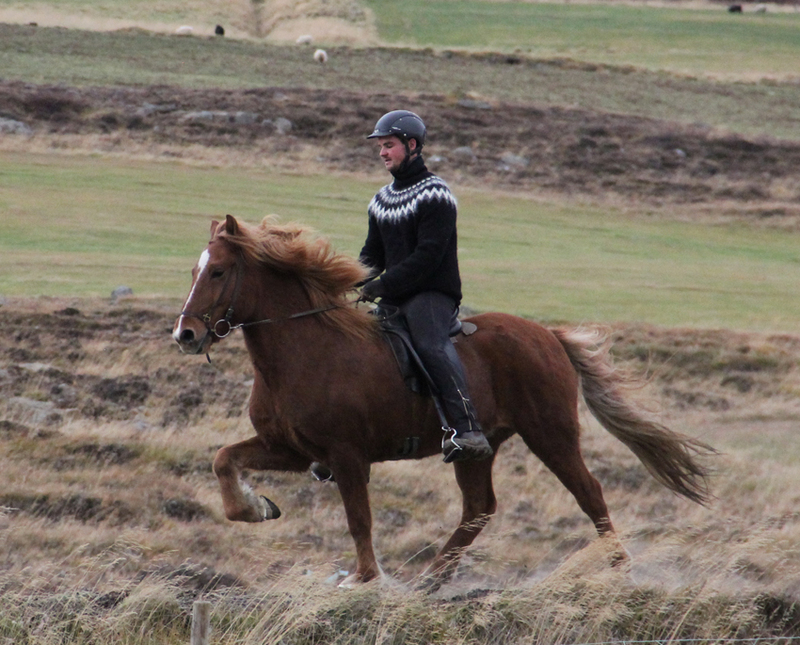 Móna is a 6 years old villing mare with really good gaites. 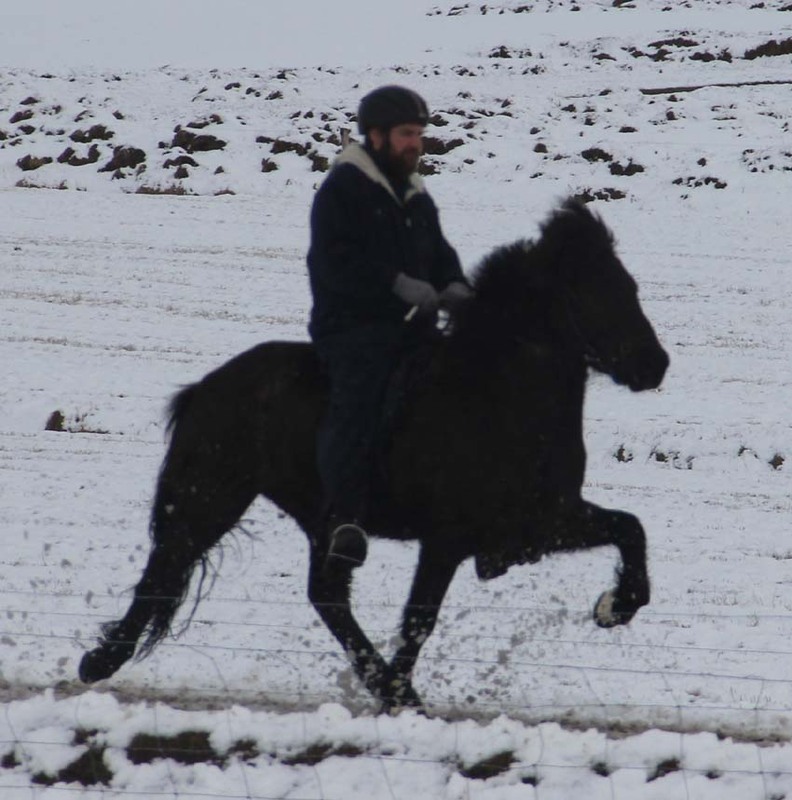 He is for sale and information you get throug email skridan@simnet.is or by phoning us +354 8991057.